My hands take a battering year round, working in a laboratory for the day job, I find myself washing my hands about a million times a day (if only you could see some of the things I have to handle!). 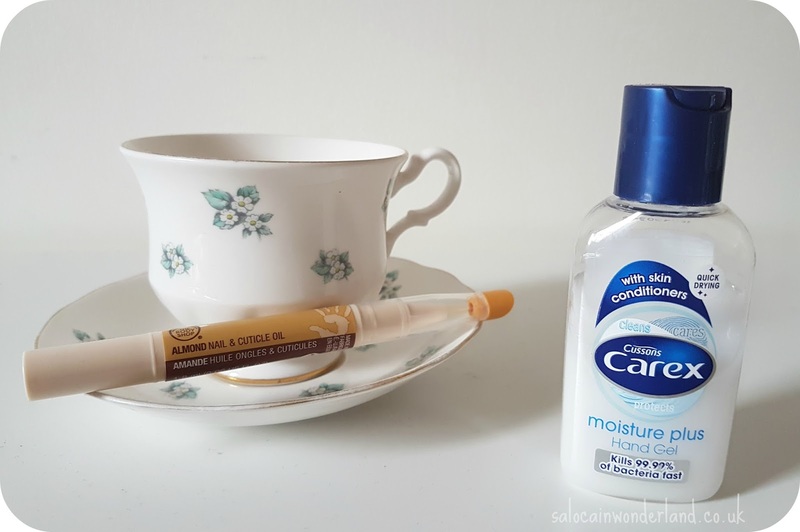 I constantly seem to be battling dry skin, cracked knuckles and creeping ivy cuticles, not to mention the fight I’ve been having with my nails this year being so brittle and downright pants! But when it comes to winter, all of those problems are hyped up tenfold! There are not enough layers of gloves it seems to protect these delicate digits. 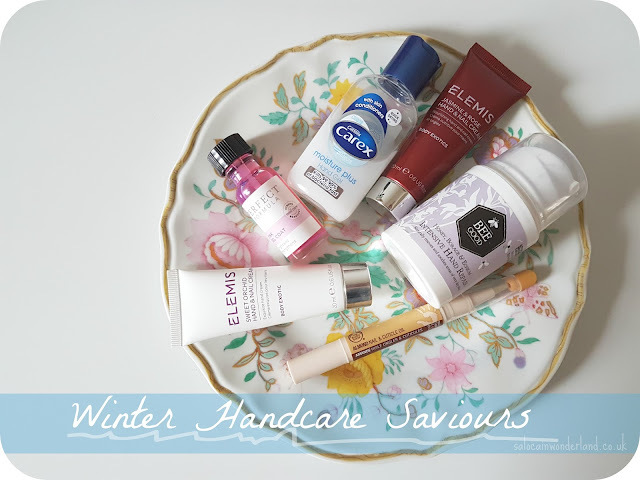 After much experimenting and lotion lathering I think I have finally cracked winter hand care problems! So, before your cuticles get you, here’s a run down of my winter hand saviours! These might be a little luxury but I love having them in my bag when I’m on the go. 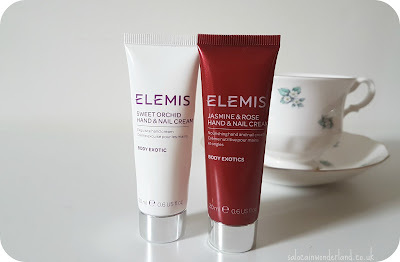 Not only do they smell amazing, but they’re a lovely, lightweight cream that leave my hands feeling like they’ve had a hug! I find they work really well on softening hang nails too. I discovered this in a Tili box and it has replaced my beloved Sally Hansen nail strengthener. A slightly pink tinted formula, not only does it give au natural nails a beautiful shine and hint of colour (think french manicure) but the strength it has put back into them in very noticeable. It recommends one coat, but I tend to do two, around twice a week when I’m not putting a colour on them. Doing the job I do plus working in a hospital means I am constantly reaching for the hand gel - it’s like I can see the germs dancing on the hand rails about the place. I find most are super drying but this Carex with added moisture is like slapping a moisturiser on at the same time. It dries in super quick so now wafting my hands about either. I have been using this almond cuticle oil for years! 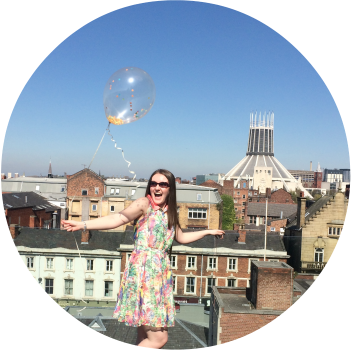 If you’ve been around for a while this won’t be new to you! I swear by this cuticle oil. I usually use it once a day in the evening, just brushing a little on around each nail, give it a minute then rub the oil into the nail beds. 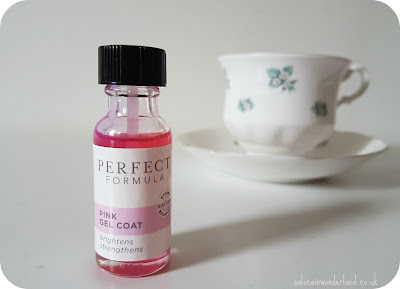 When I’m painting my nails, I’ll pop the oil on and use the rubber tipped topper to push back my cuticles which keeps them from ruining the polish! Every night before bed I pop a pump of this onto my hands and work it in for a few minutes. It’s very thick and very stubborn but it’s worth the effort. 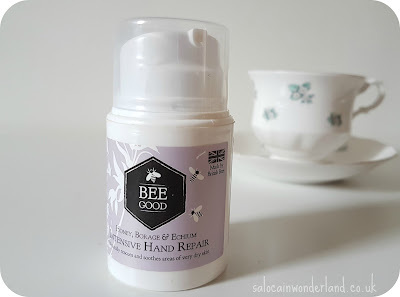 This instantly nourishes and repairs any dry patches I have, especially my knuckles! I always notice my hands start to feel that tight, stretched feel when I forget to use it for a few days. How do you keep your hands in tip top condition through the winter months?